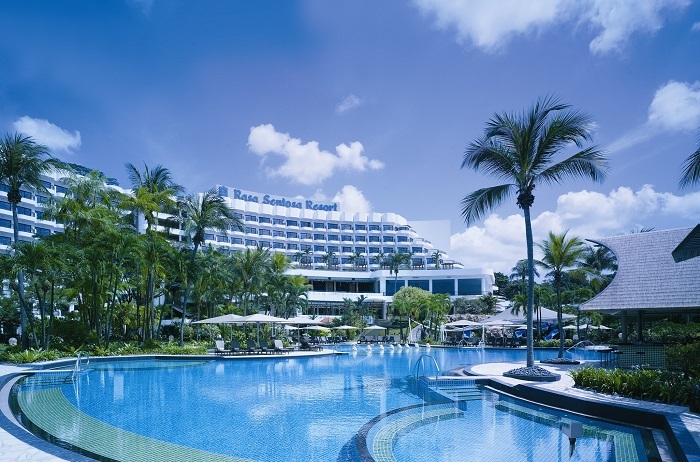 Situated on Siloso Beach, overlooking the South China Sea, Shangri-La's Rasa Sentosa Resort & Spa is the only beachfront resort in Singapore. It takes a very special kind of person to work at Shangri-La. Someone with an eye for detail and the skills to perform. Someone with an attitude to deliver and a passion to delight. Shangri-La Hotels and Resorts is expanding in Asia, the Middle East, Europe and North America. That means there are plenty of opportunities for people with a passion to delight.